Coccidioides immitis, the fungus that causes Valley Fever, can be found in the soil throughout the Pacific southwest region of the United States extending from southern California well into Texas. Valley Fever is typically spread by mosquitoes that are infected with coccidioidomycosis after biting grazing animals in the region. However, a 48-year old woman in southern California is requiring Valley Fever treatment after smoking a local outdoor grown strain of marijuana according to a study published in the January issue of the British Medical Journal. 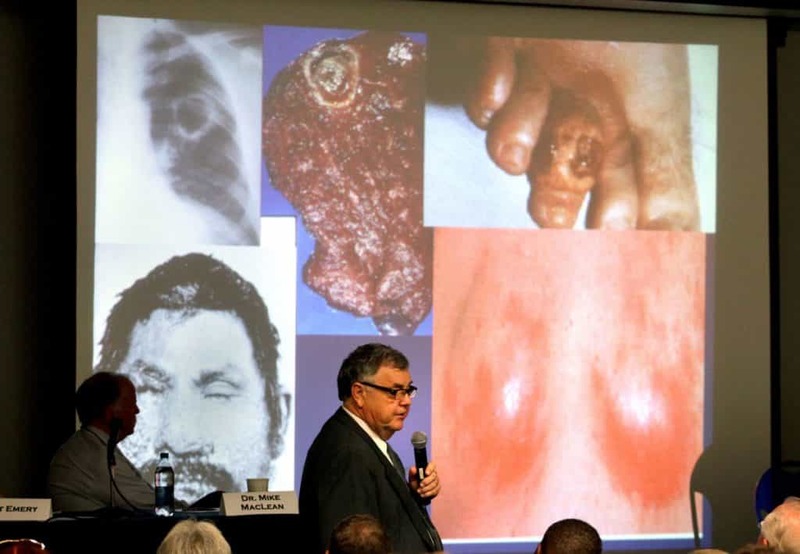 The case is particularly troubling not only because so much of the marijuana being sold legally in California remains untested by labs, but also because it is generally believed that the combustion from smoking marijuana kills most fungus. Whatever amount of coccidioidomycosis that survives combustion is usually dealt with by a healthy person’s immune system. The prevalent assumption is that only sick individuals whose immune system are weakened are typically vulnerable to infection after smoking contaminated marijuana. The woman in question was otherwise healthy which is highlighting the absolute need to have medical patients’ cannabis tested before it can be sold to consumers. 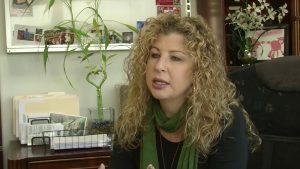 Bonni Goldstein, a physician specializing in medical marijuana in Los Angeles is concerned for the safety of medical marijuana patients. California is mandating that all legally sold marijuana, whether for recreational or medical use, be lab tested. But, the state also permitted dispensaries to sell the cannabis they already have on their shelves up until this summer before the rule comes into effect. The study continued on by testing much of the cannabis sold from the dispensary the woman frequented in Bakersfield. The vast majority of the crop tested was contaminated with pesticides and 20 different farms had marijuana with mold growing on it. In most of the woman’s preferred outdoor strains, researchers found Coccidioides Immitis spores in three out of nine samples. Researchers also found instances of Cryptococcus neofarns. The Valley Fever rash can spread across the skin creating painful lesions and swelling. 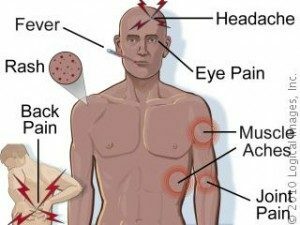 Other Valley Fever symptoms are general aches and pains, a high fever, diarrhea, chest congestion and even typhoid meningitis. While healthy individuals are likely to recover even without Valley Fever treatment, it is particularly dangerous for those with weakened immune systems. This is why the medical marijuana community needs to be careful to make sure that all medical cannabis they purchase has been lab tested and to make sure that they read the labels as well. There is no reason for any medical marijuana patient to be ignorant of what they are consuming or the potential dangers.